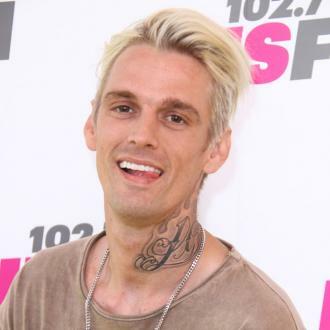 American singer Aaron Carter has insisted he was ''misconstrued'' when he came out as bisexual last year. 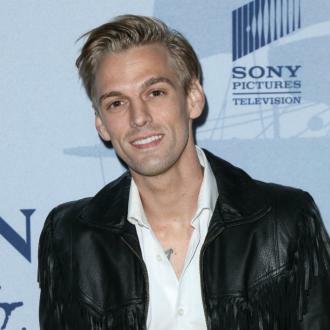 Aaron Carter says he was ''misconstrued'' when he came out as bisexual last year. 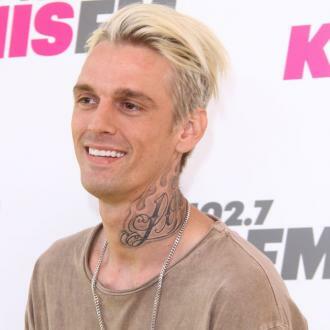 The 30-year-old musician revealed in August that he's attracted to both men and women, but Aaron has now tried to clarify his remarks, revealing he ultimately sees himself ''being with a woman and having kids''. 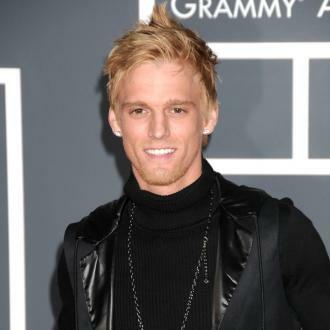 Asked whether he'd be open to having a relationship with a man, he explained to HollywoodLife: ''Yeah, no. It was more so just a story that happened when I was like 17 with somebody, and I can find men and women attractive, but when it comes down to it, I think it was a little misconstrued. 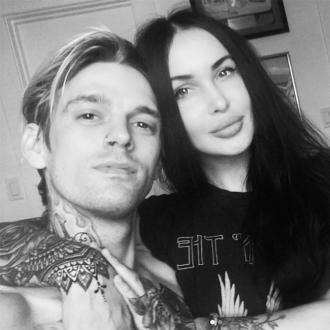 Despite this, Aaron previously revealed that when he was 17, he had an ''experience with a male that I had an attraction to who I also worked with and grew up with''. 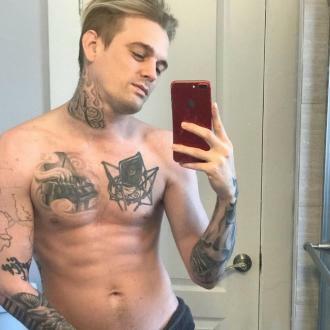 But Aaron has now claimed he's always aspired to find love with a woman. Aaron's life spiralled out of control on 2017 following the death of his father. 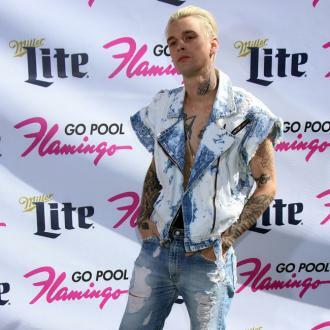 The American star - who was arrested for DUI and marijuana possession in July - checked into rehab in a bid to tackle his demons, and Aaron recently admitted he needed to remove himself from the spotlight.